Extra Full Bar is available. 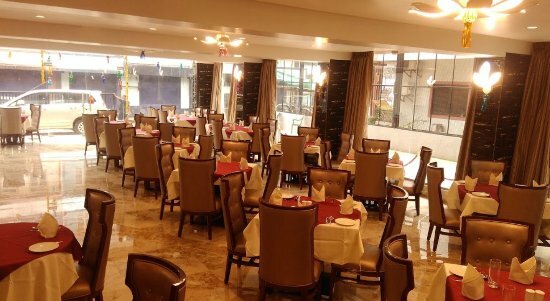 People Love For Place The ambiance and the friendly staff makes the experience more joyous. Extra Full Bar and outdoor seating is available. 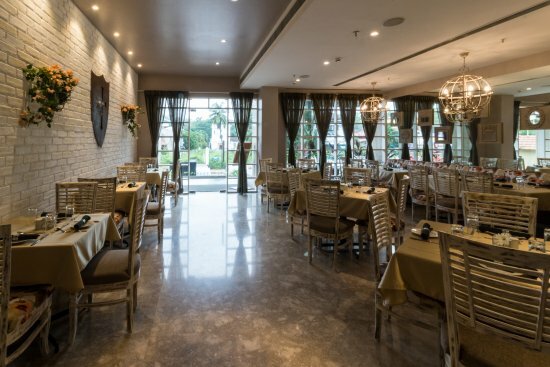 People Love For Place It is a cozy restaurant swerving authentic Italian food. 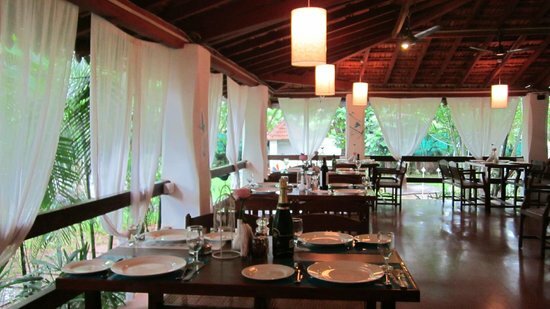 People Love For Place This place has a home like restaurant feel to it which makes its an authentic Goan restaurant. Extra Full Bar and outdoor seating and smoking area is available. Famous Dishes Sea Food, Pork Vindaloo, Peri Peri Prawn,Prawn Curry, Pomfret Curry, Sol Kadhi,Fish Curry. People Love For Place This place has the combination of traditional mothers recipes with a modern twist which makes it interesting. 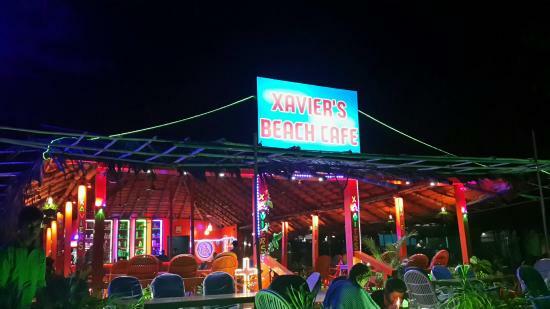 People Love For Place It is a beautiful Greek Restaurant with breezy winds and Arabian sea view. Extra Full Bar,Love Music ,Outdoor seating and Smoking area is available. 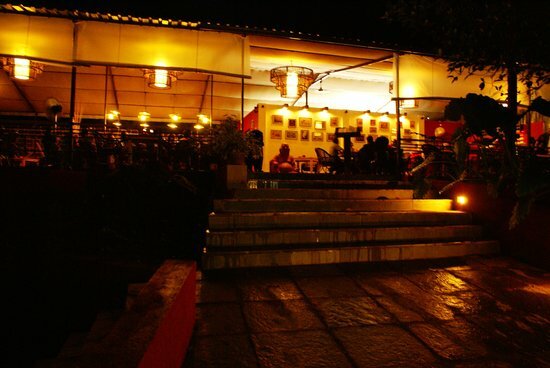 People Love For Place This place has a very fancy and exotic feel to it and mostly known for its Romantic dine outs. Extra Wi-fi and Outdoor Seating is available. People Love For Place This place is known for its sunny garden and pleasant atmosphere for which make it a perfect cafe house. Extra This cafe only serves non-veg and Vegan options are also available. 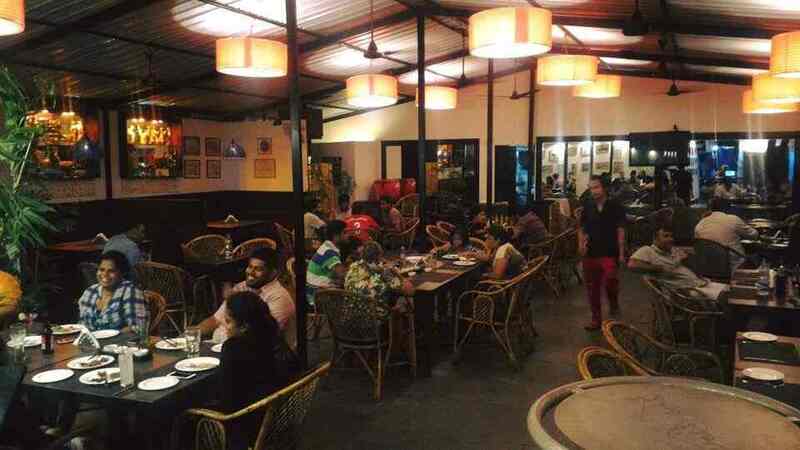 People Love For Place This place is a fine dining place with a beautiful sea view. Extra Full Bar,Outdoor seating,Karaoke is available. Famous Dishes Prawn noodles,chicken tikka,crispy chicken,chilli chicken. People Love For Place This is a happening food shack for friends and family. 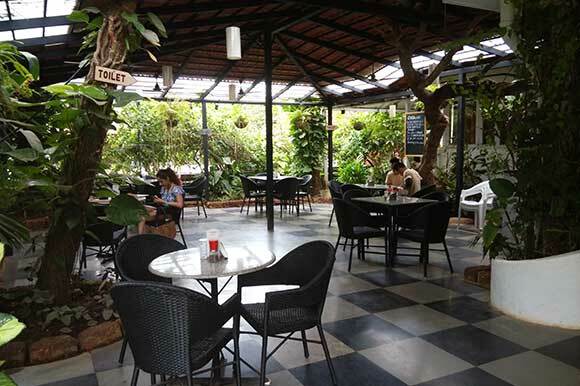 Extra 2 Outlets in Panjim,Calanguate. People Love For Place A perfect value for money place with lively atmosphere,live orchestra. Extra Home delivery,Smoking area, Outdoor seating,Live sports streaming is available. People Love For Place This place has a good ambiance with large variety of food items to choose from. Extra Home delivery,Full Bar,Smoking area is available. People Love For Place It is a relaxing and a funky restaurant to visit. 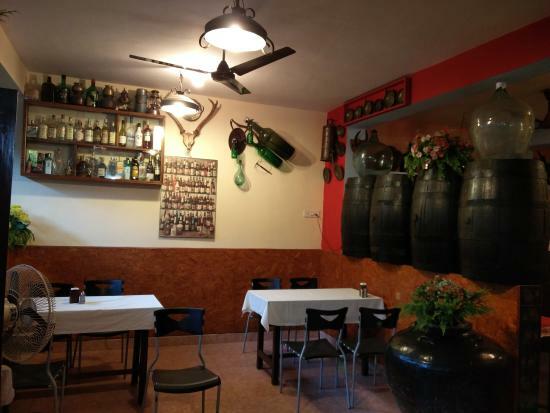 People Love For Place This place is known for serving hot,exotic authentic Thai cuisine. 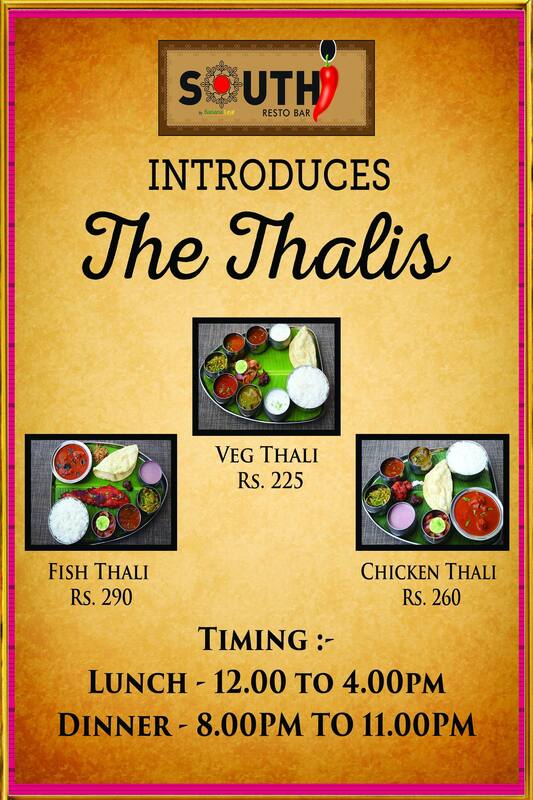 Extra Home delivery and Full Bar is available and it serves only non-veg. 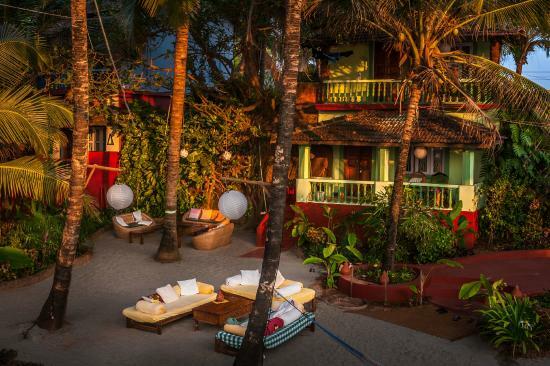 People Love For Place This place serves one of the best South Indian dishes in Goa.